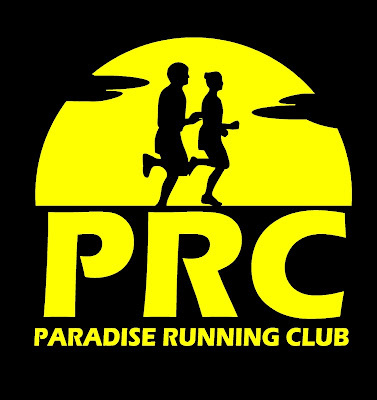 The Provincial Marathon & Half Marathon are this Sunday September 27 starting 7:30am at the Reid Center in Mount Pearl. Late registration is available at Toyota Plaza Kenmount Road Thursday from 6-8:30pm and Saturday from 1-4pm. If you're not running please consider volunteering for a couple of hours ... it's a great way to see the race while supporting the running community! If you can help out drop a line to smitty@nlrunning.com.